A guest post by Client Services Manager Jeremy Gould. 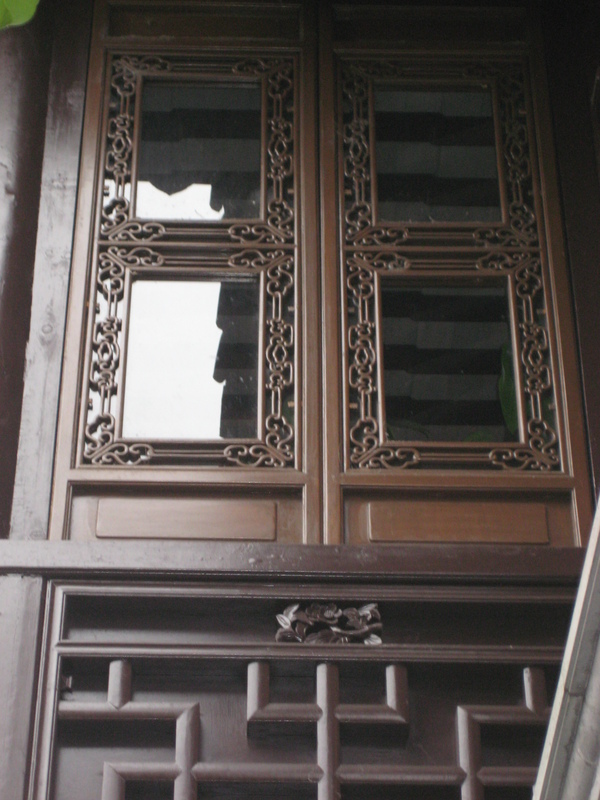 Arciform just finished up an amazing window and door restoration project at the Lan Su Chinese Garden in Portland’s historic Old Town Chinatown. Andres Zacharovas put the project together and Mike Adair was the Project Manager. We couldn’t be more pleased how the project turned out and Lan Su feels the same way. I recently caught up with Andres and Mike to ask them a few questions about the project. 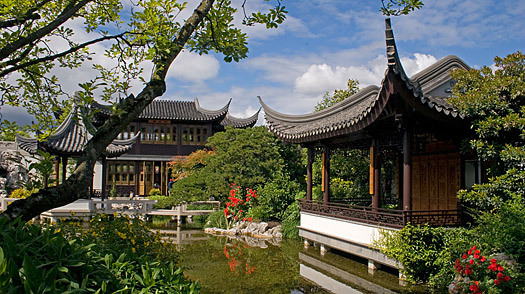 What was the scope of work at the Chinese Gardens? 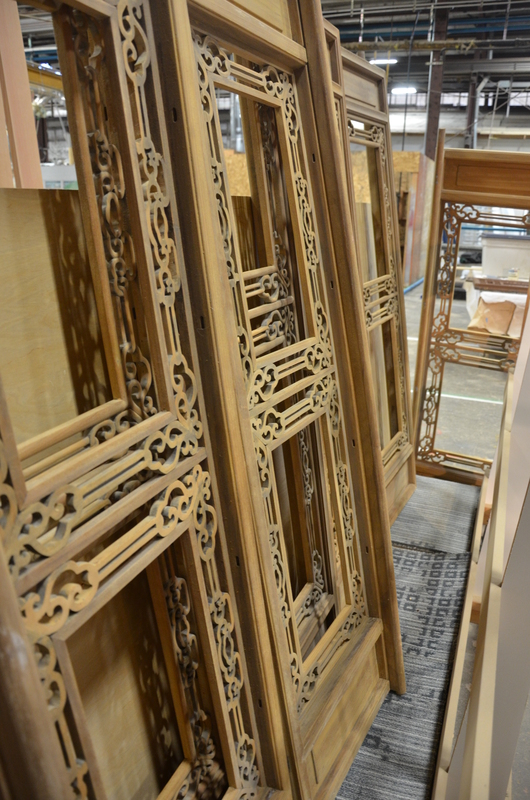 The project was to refinish the 6 Tea House doors and 22 windows. I was so pleased to be a part of such a historic project. Wood carved ornaments on the doors and windows are unique and beautiful to see with so much detail that takes you back to ancient times. Truly a magical experience. What were some challenges you had with this project? I would say the biggest challenge was the winter season weather. We’d like to give recognition to the employees who worked on the project, they all did an amazing job to help make this project successful: Eusebiu Brindusesc, Matt Kaminski, Rene Flanagan, Larry Roberts, Mike Perkins, Lee Foxall and numerous other shop helpers. 6 weeks (we finished one week early). Cold weather had a slowing effect on the project. Completing the project a week early! Thanks a million for your FABULOUS work on the Teahouse windows WOW!